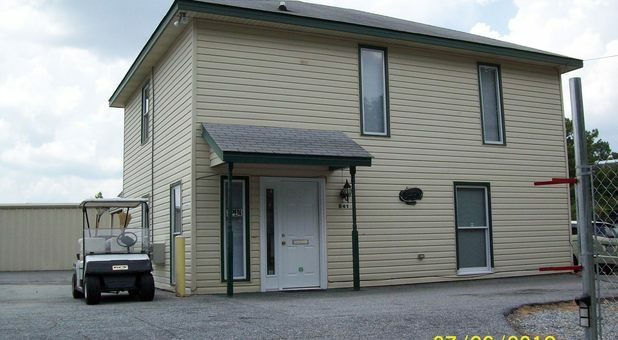 Columbus, Georgia Self Storage | LBM Inc.
All four of our facilities offer great security features, like surveillance cameras, keypad entry and convenient month-to-month leases so you never have to commit for longer than you need. Check out the facility nearest you today, and stop by or call now! 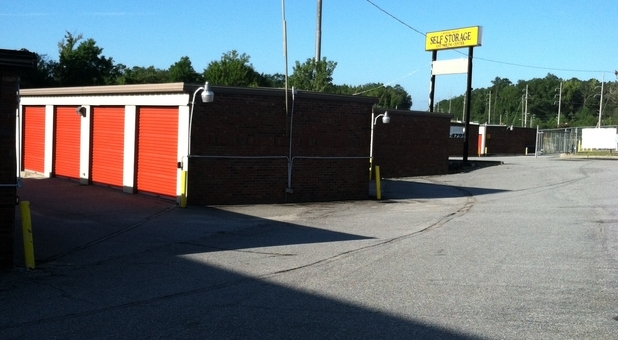 Find a Columbus, GA Self Storage location near you! We have four great facilities that are perfect for Fort Benning military personnel and their families: Pembrook Self Storage, Columbus Crystal Valley Self Storage, Stadium Self Storage, and Uptown Storage. Whether you're preparing for a move or are just feeling a bit cramped, we're here to help. Columbus residents, businesses and students alike love our secure locations that feature great amenities for protecting your belongings, like surveillance cameras, keypad entry and bright lighting throughout the property. We make renting easy. With month-to-month contracts, you never have to pay for a storage unit when you don't need it. There are no long-term commitments here! Our facilities are easy to access, and we have some of the lowest prices in town. Plus, we have moving truck rental options as a Penske dealer. Stop by or call today, and take a tour of our facility and ask our managers any questions you might have!